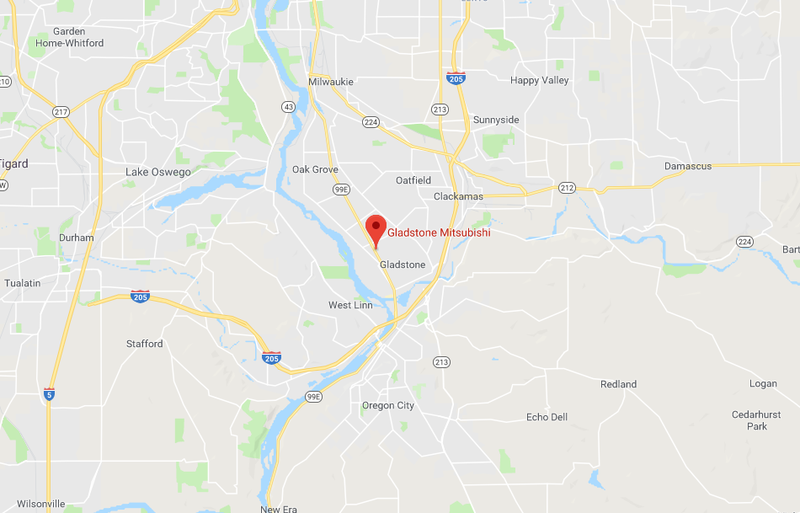 Here at Gladstone Mitsubishi, serving Portland and the nearby areas, we proudly offer some of the best selection of new and used Mitsubishi models to our customers. We also go the extra mile by providing honest, transparent automotive financing, and trustworthy automotive service. In short, as a full-service Mitsubishi dealership, we do it all! Our customers often ask us about the best way to get to our 18500 Southeast Mcloughlin Blvd, Milwaukie, OR Mitsubishi dealership. The truth is, it depends on your point of origin. That's why we are happy to provide people like you from around Milwaukie to Vancouver, WA and beyond with an easy-to-use directions page! Simply head to the top-right of this directions page and enter your street and zip code, and an individualized set of directions will be generated for you! From the Tryon Creek Natural Area to the Lake Oswego Farmers' Market to the Oregon Museum of Science and Industry, there are so many things for you to do around here if you're planning on making a day of your visit to our dealership! So, if you're coming from Tigard, Beaverton, or beyond, why not make the most of your visit by exploring local attractions while you're in the area? If you have any more questions about the services we can offer you or about directions to our dealership, contact us today! You can reach us online, by phone at (888) 771-6009, or, of course, in-person. We look forward to helping you with all your Mitsubishi-related needs!